Choosing a hotel is not easy and everybody wants to stay in a nice hotel. 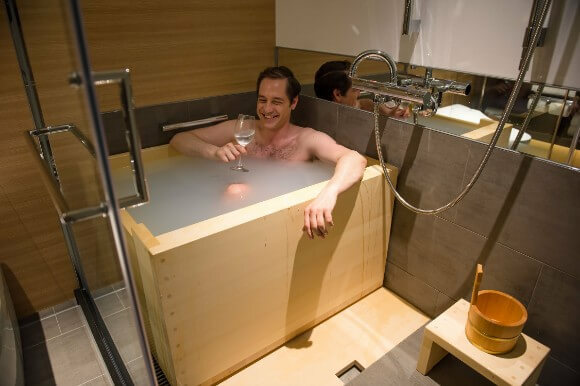 In this article, I will introduce to you some unique “concept hotels” in Japan. 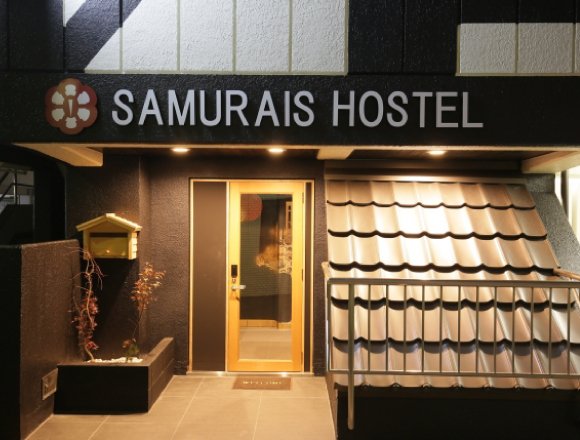 The concept of the hotel is “Samurai/Ninja × Art.” The hotel can be enjoyed as an entertainment facility which offers rooms created under the theme of “wall art” and “castle.” Various events using open spaces, body-armor-wearing/photo-taking experience can be experienced. The fee differs depending on the season but the price range per person is 3,000 yen to 6,000 yen per night. 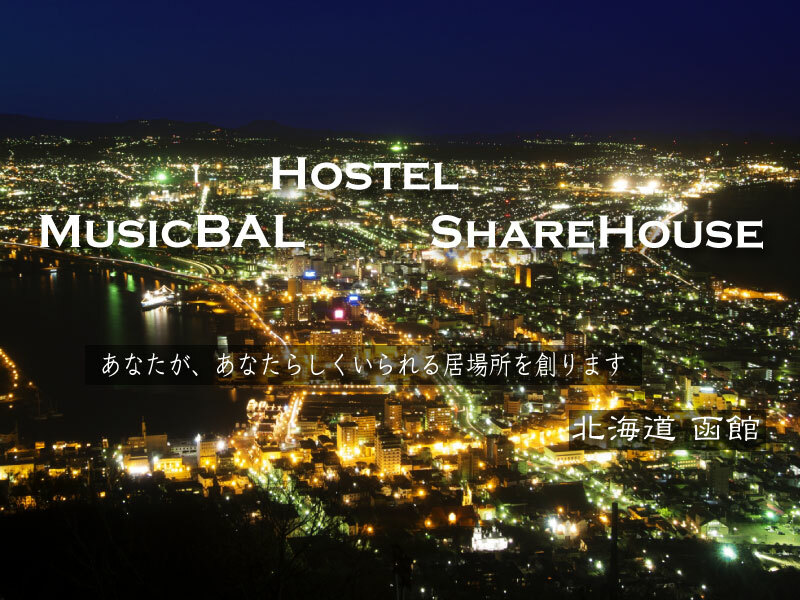 It is a hostel where visitors can enjoy the culture of Japan at a reasonable price. This is hostel that has two different sections that is, “a book shop where you can sleep” and “a bar where you can sleep.” Full-fledged café bar menus such as original cocktails and coffees will be offered to guests staying overnight and to daytime guests. Also, cool original pajamas can be rented. 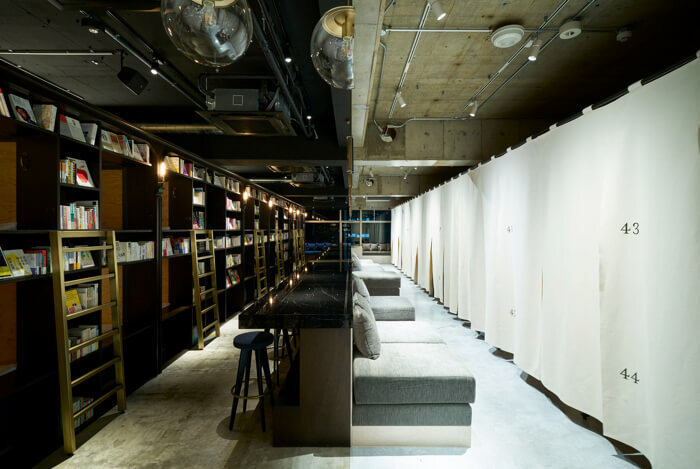 It is a special space where you can read books and sleep. A facility that includes a guest house, a share house and a music bar. The music bar has a stage where performers can hold live concerts. Sound engineers, light engineers and DJ booths are installed and they offer craft beers and wines produced in Hokkaido from 500 yen. They also offer organic vegetables and low-sugar menu items. A cheap accommodation which music fans will love. Hoshino Resort will offer “Kohri no Hotel (Ice hotel)” for a limited time offer (2018,01,13 to 02,28). The size of the Kohri no Hotel (dome-shaped) is 8.5m in diameter and 3.5m in height, with a wall thickness of 15 to 20cm. 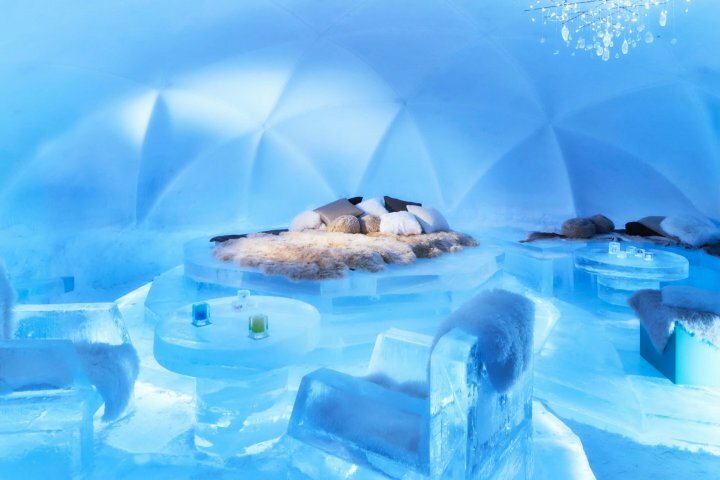 The beds, chairs and tables installed inside the hotel are all made of ice. They have sleeping bags which can be used in temperatures of up to minus 30 degrees so you don’t have to worry about the coldness. The hotel is very quiet and therefore you can enjoy a unique stay. A new room with a whole new concept “Shin Edo Single” was opened. In this room, you can experience a superb stay with a cypress bath which heals and warms your body with its fresh smell and soft texture. The Japanese garden which is 400 years, used to be the compounds of Kiyomasa Kato who is known as a general during the Sengoku Era, the compounds of the Ii family and Fushimi Palace. Did you find a hotel you are interested in? If so, why not make travel plans and visit one of these unique hotels.